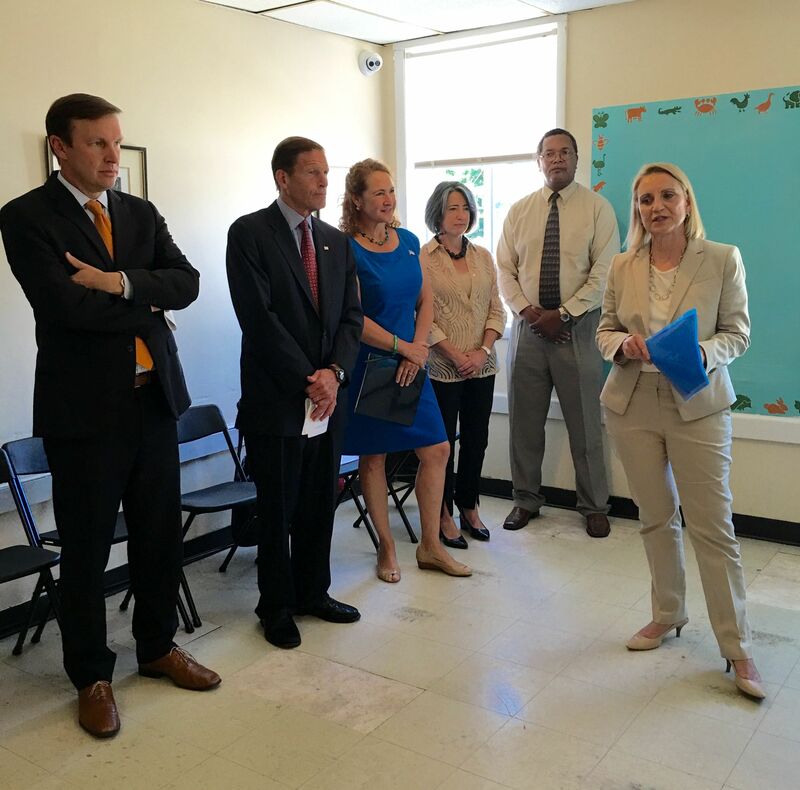 State Representative Butler (D-Waterbury), House chair of the Legislature’s Housing Committee, hosted the event at the Saint Vincent DePaul Shelter. Besides Commissioner Klein, Rep. Butler was joined by Lisa Tepper Bates, executive director of the Connecticut Coalition to End Homelessness, 5th District Congresswoman Elizabeth Esty, and U.S. Senators Richard Blumenthal and Christopher Murphy.